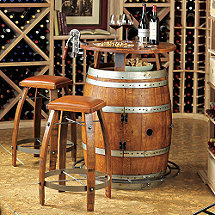 Reclaimed oak wine barrels are transformed into sturdy, stylish bar stools that are perfect for your home cellar, bar, kitchen or patio! 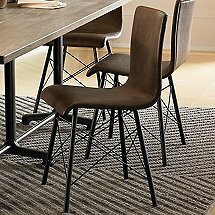 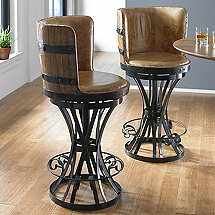 These oak bar stools are true conversation pieces, and help to create an authentic bistro feel right in your own home. 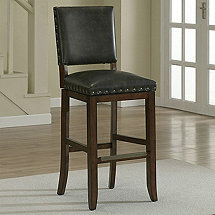 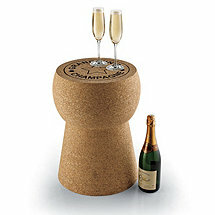 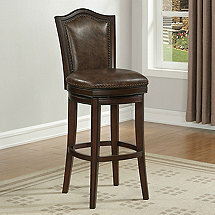 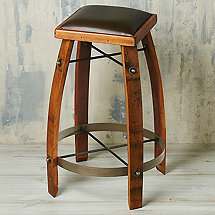 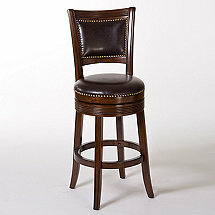 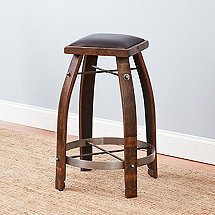 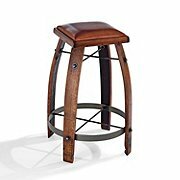 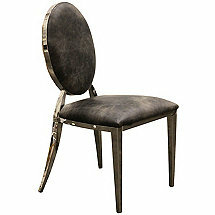 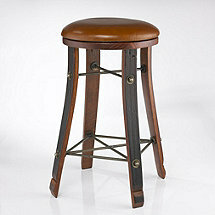 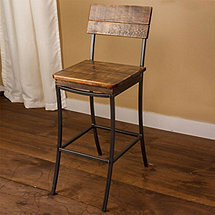 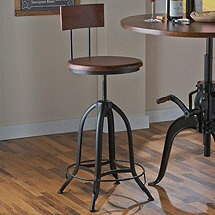 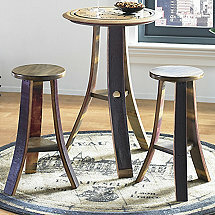 Wine Enthusiast also carries Howard Miller bar stools and chairs to decorate your cell or home bar in luxurious style.